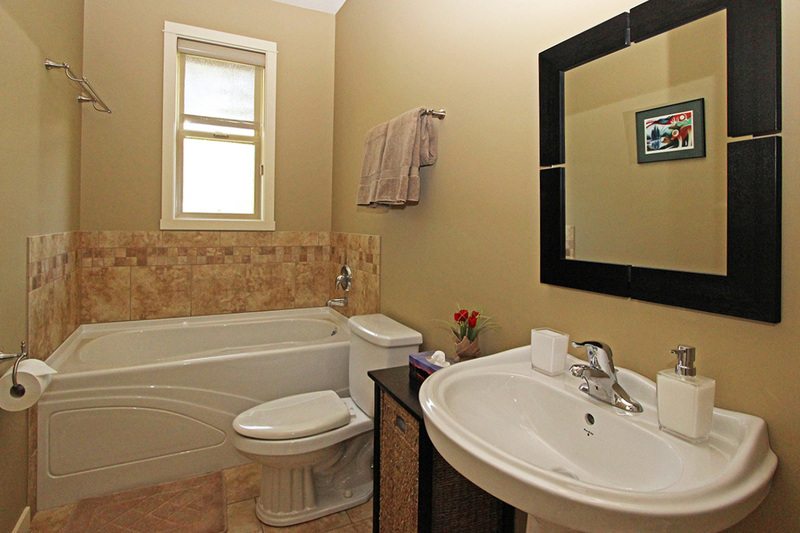 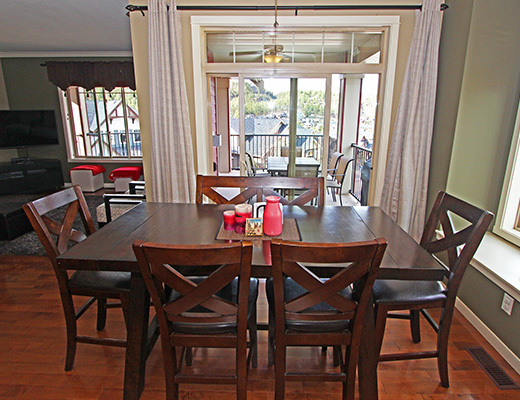 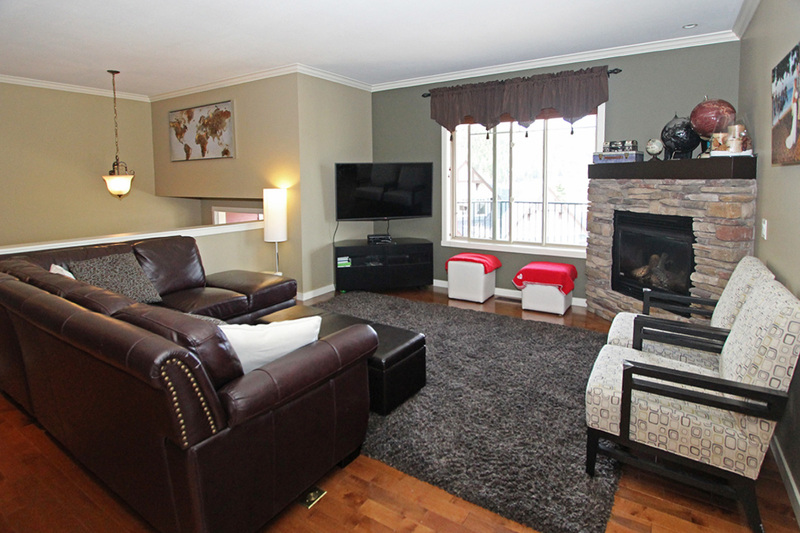 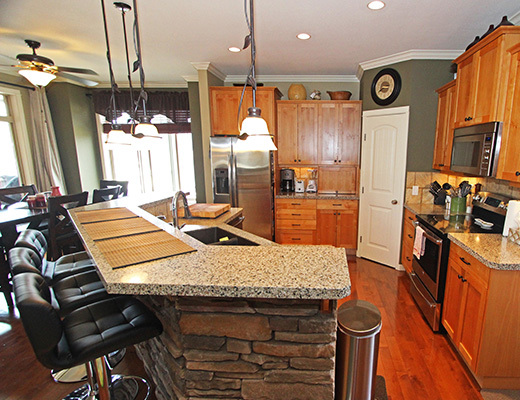 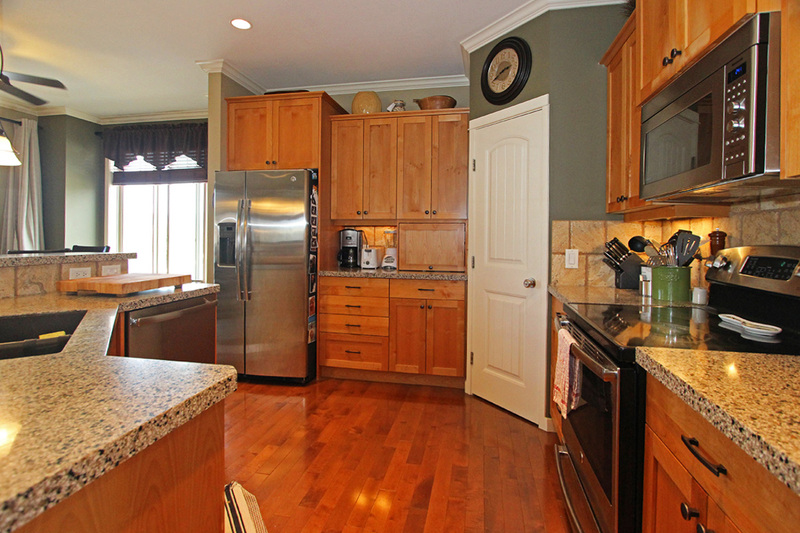 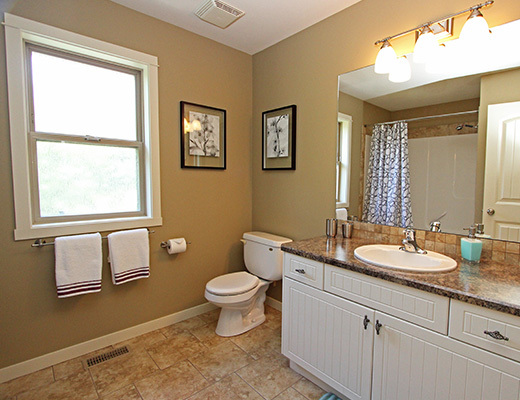 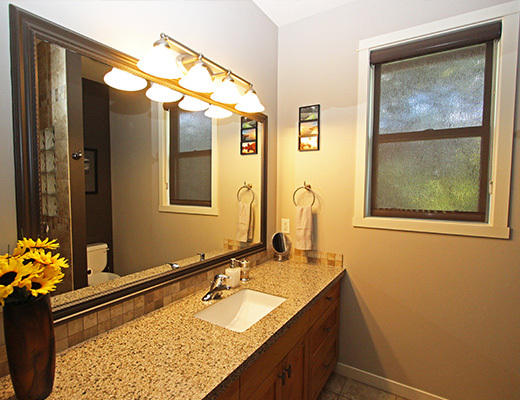 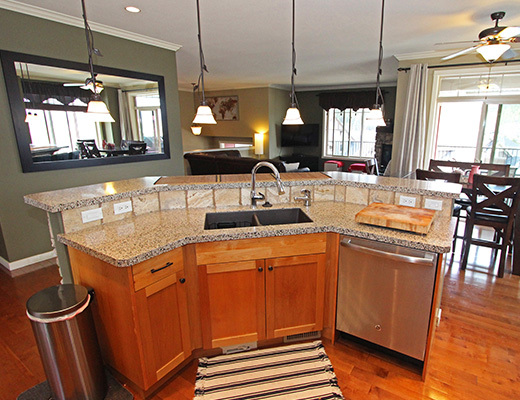 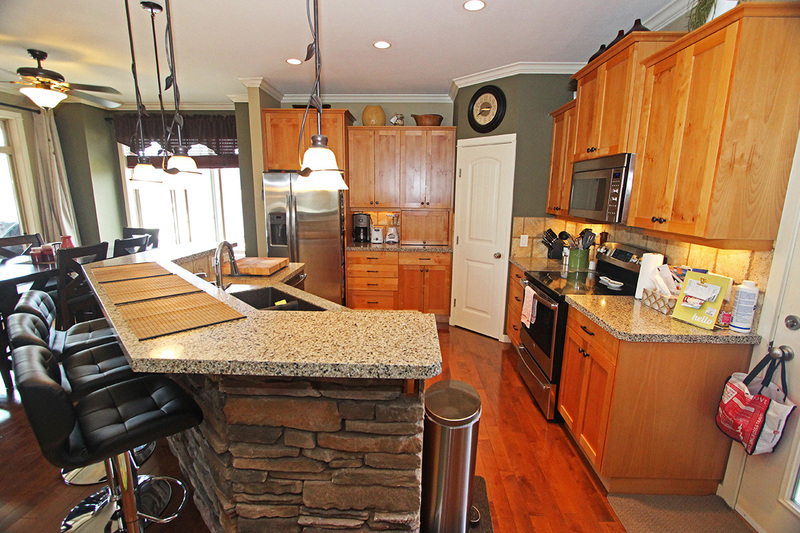 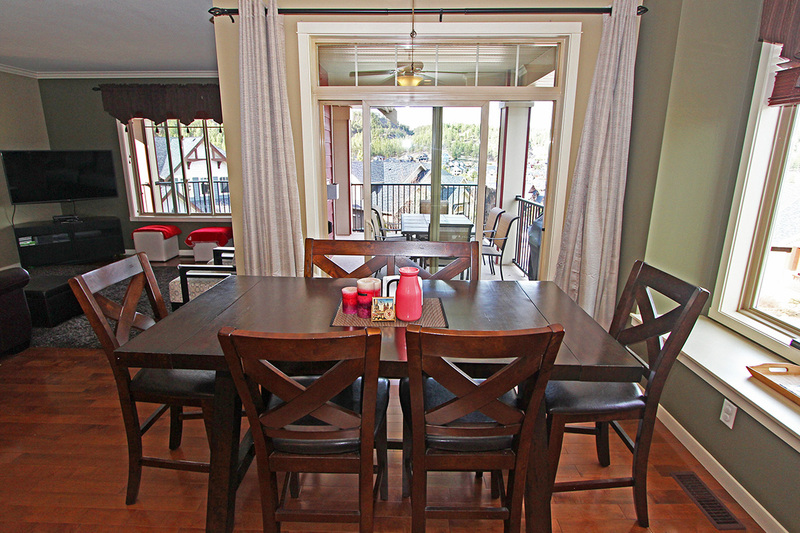 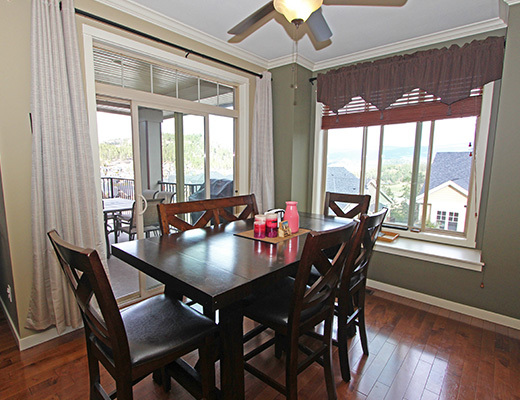 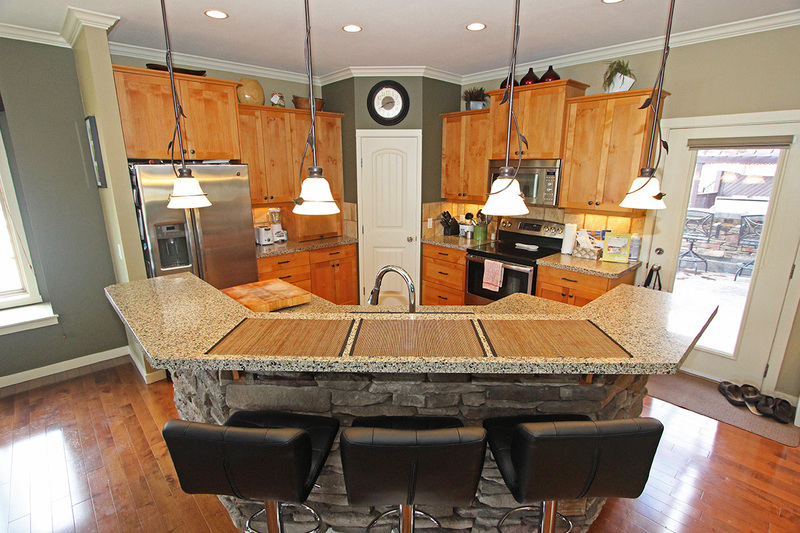 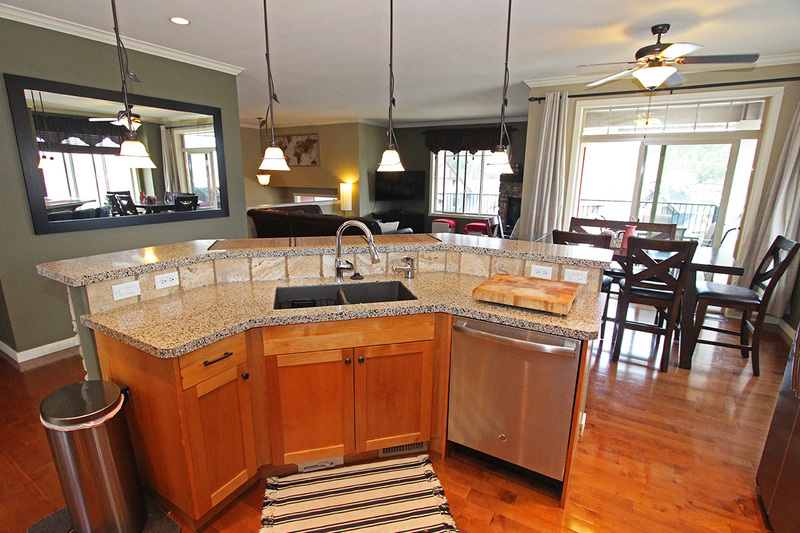 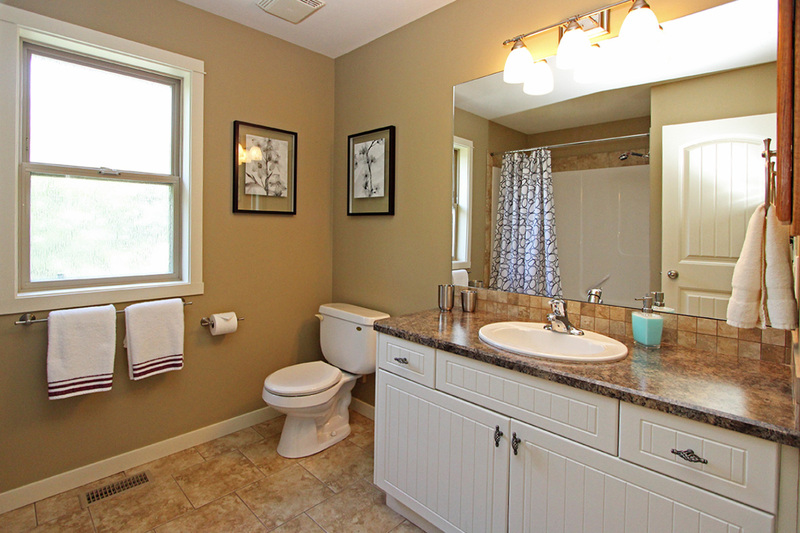 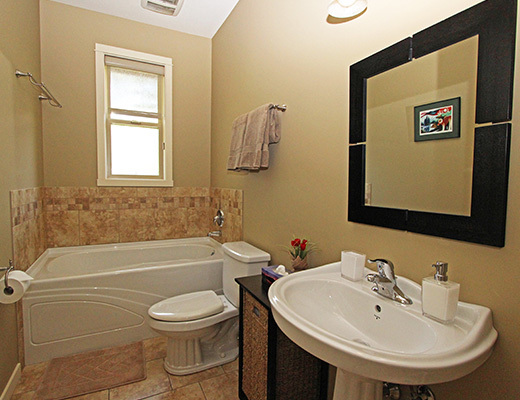 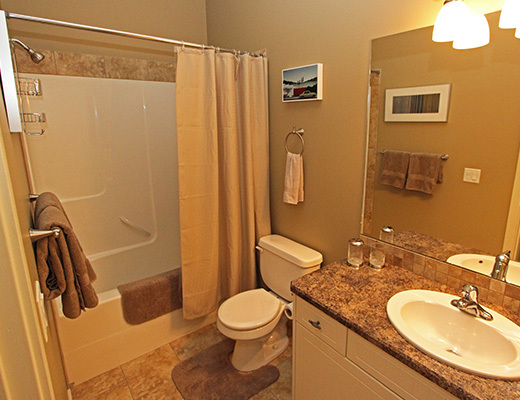 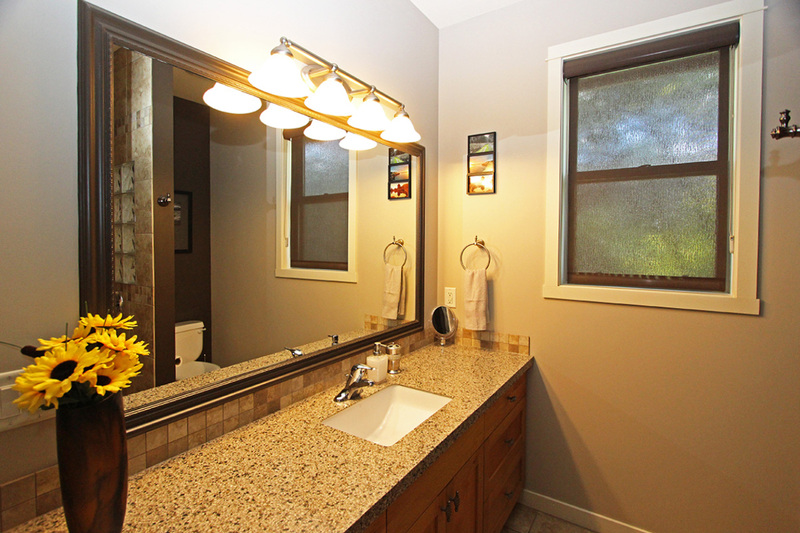 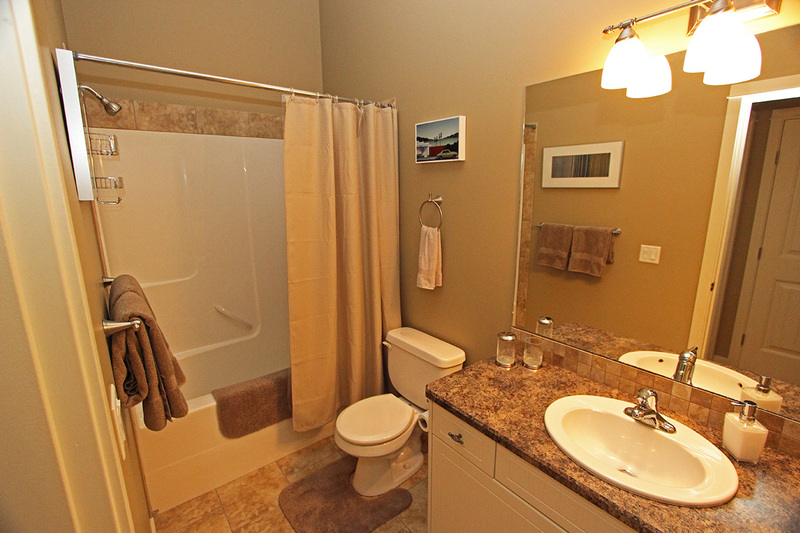 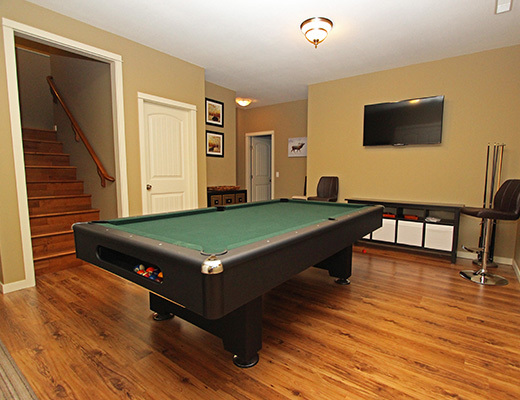 Inside guests are treated to all the modern amenities of home. 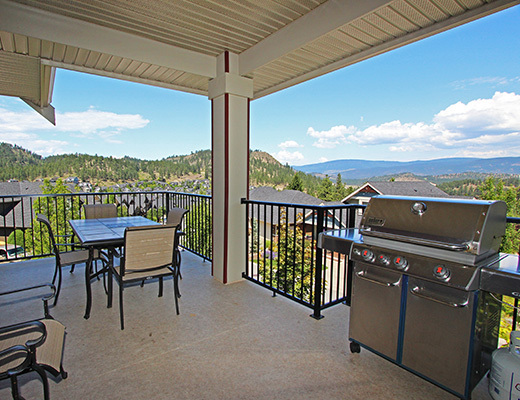 A spacious, open concept main floor houses a comfortably furnished living room, dining room and kitchen with breakfast bar, granite counter tops and stainless steel appliances. 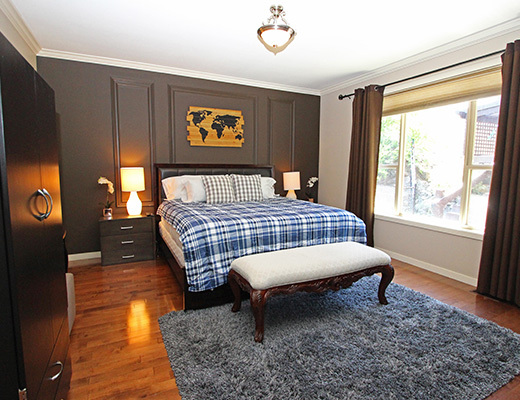 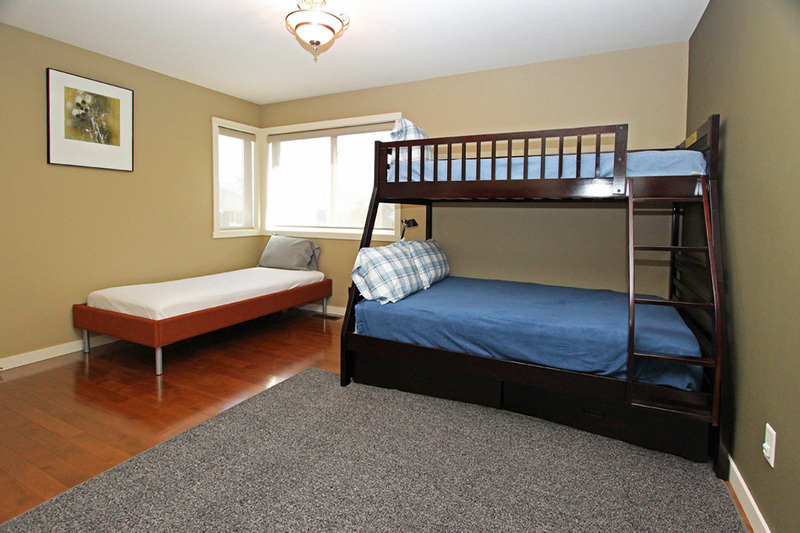 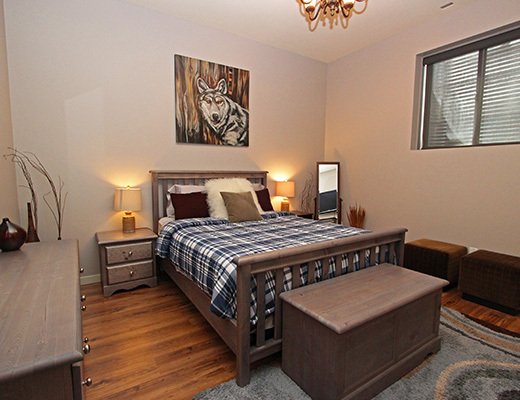 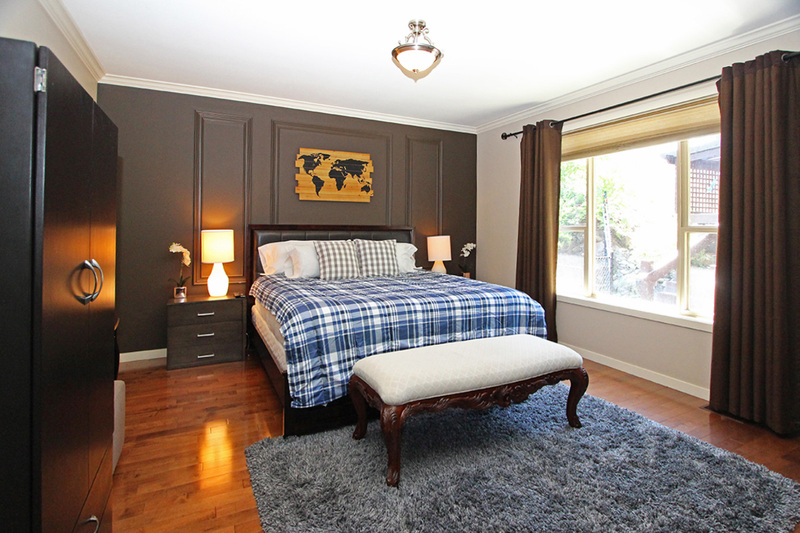 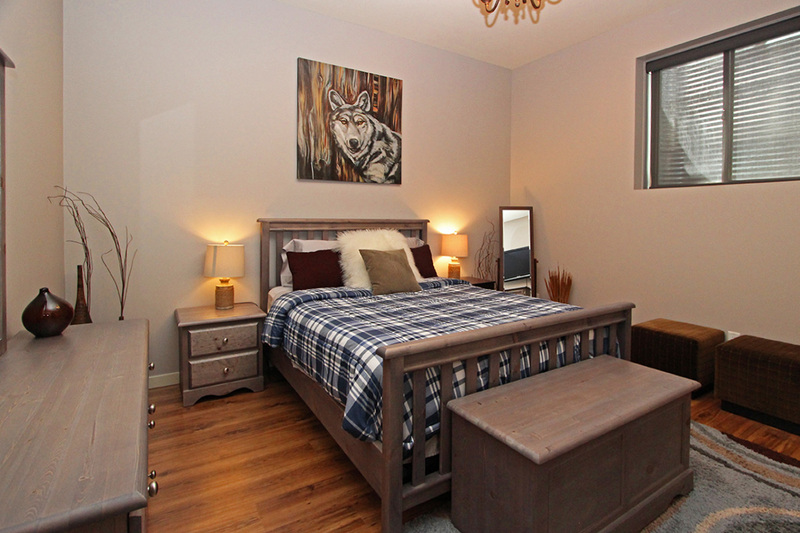 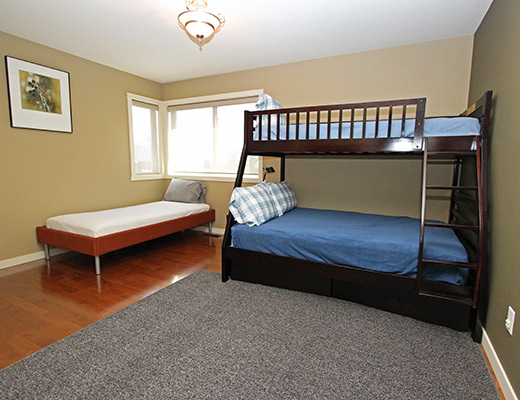 The master bedroom is furnished with a King size bed and features a private ensuite with walk-in shower. 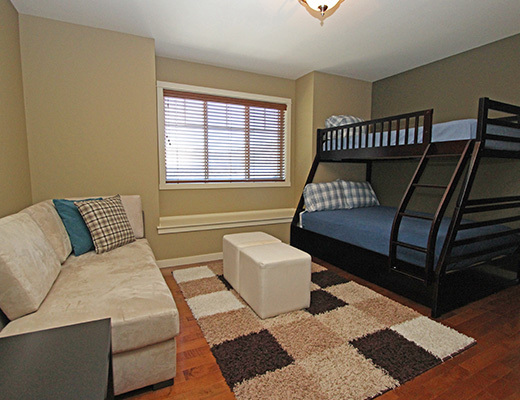 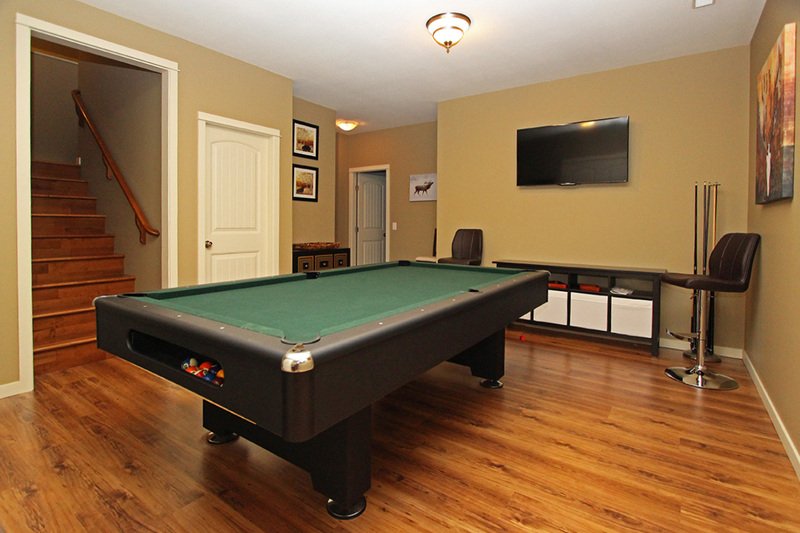 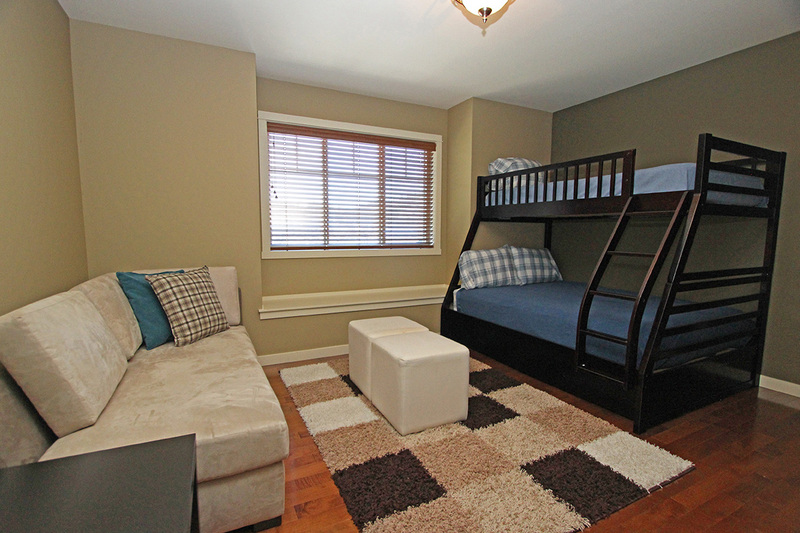 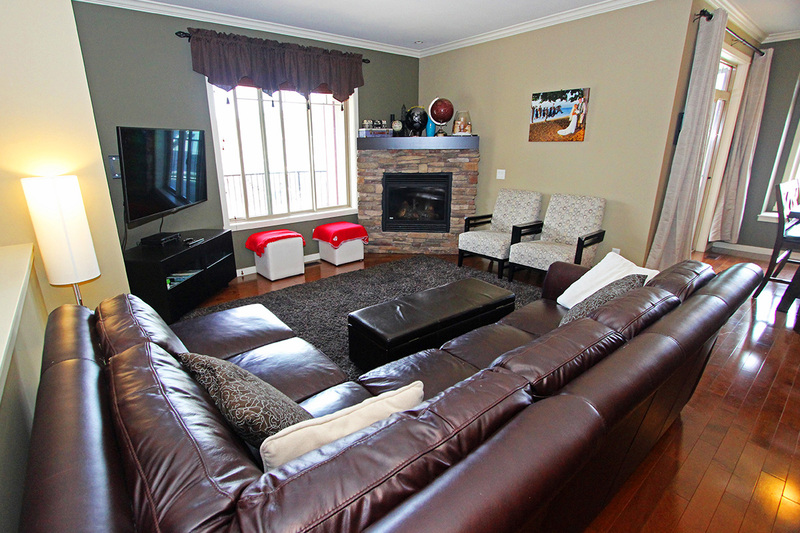 The lower level includes a rec room with flat screen TV and a games room with pool table. 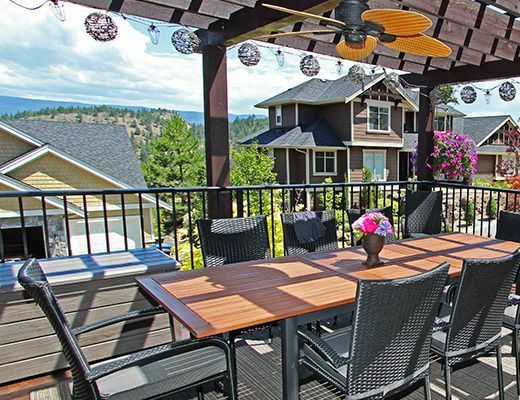 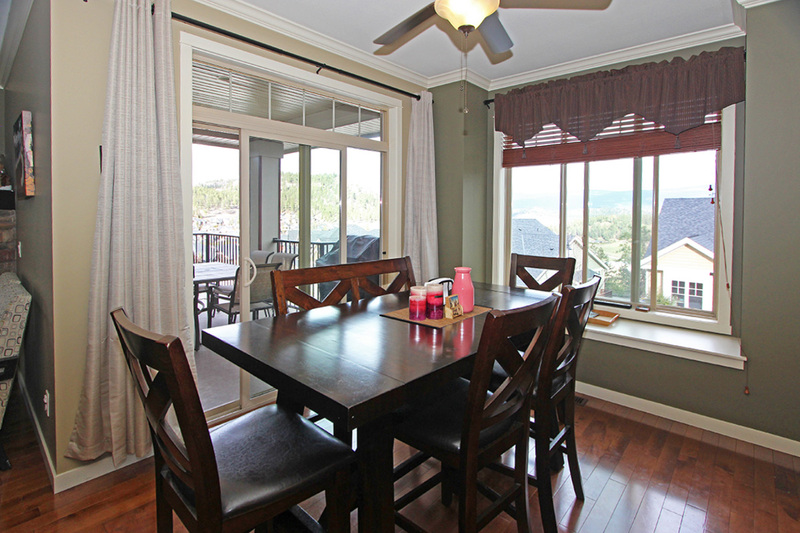 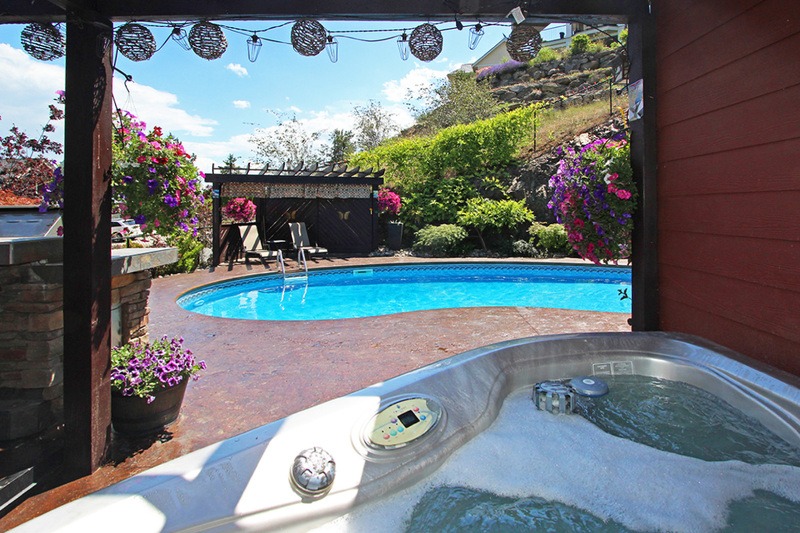 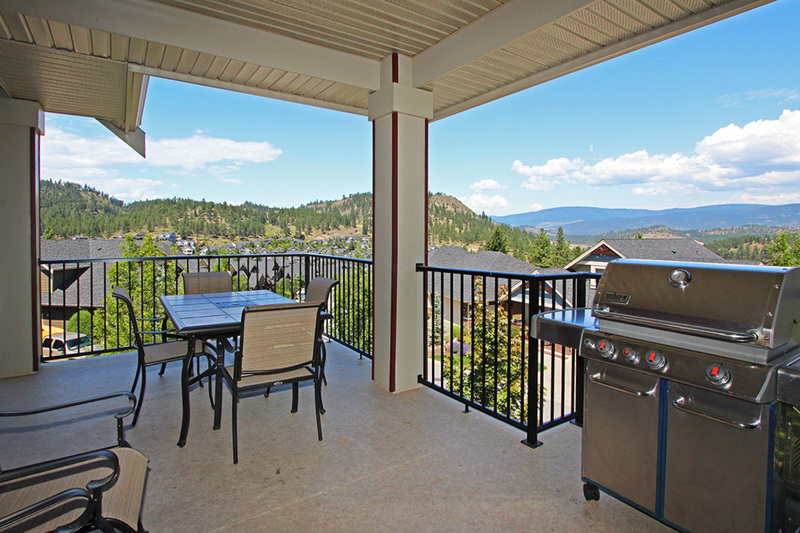 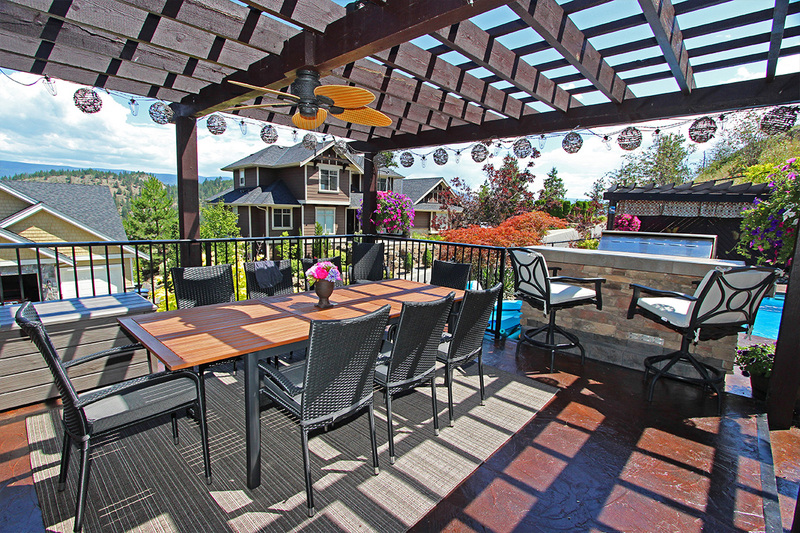 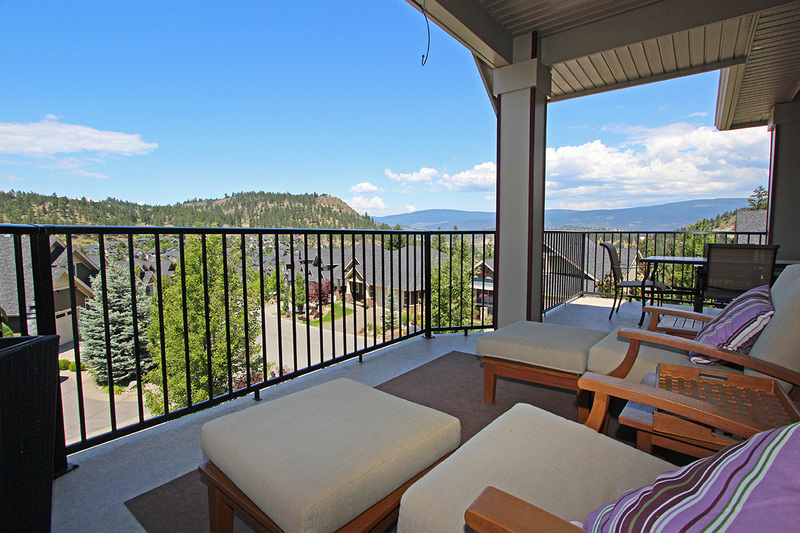 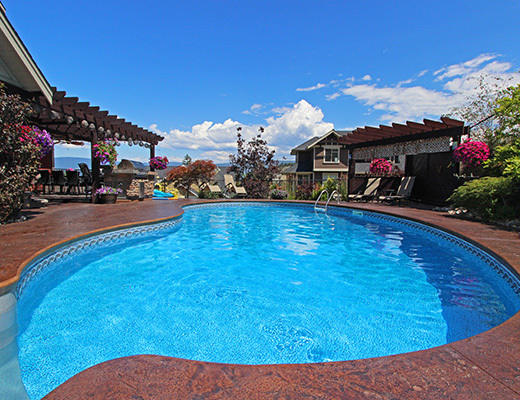 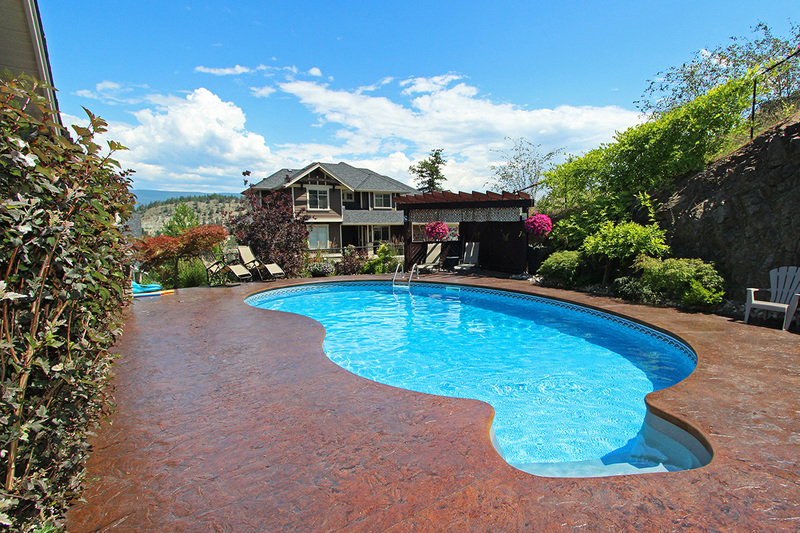 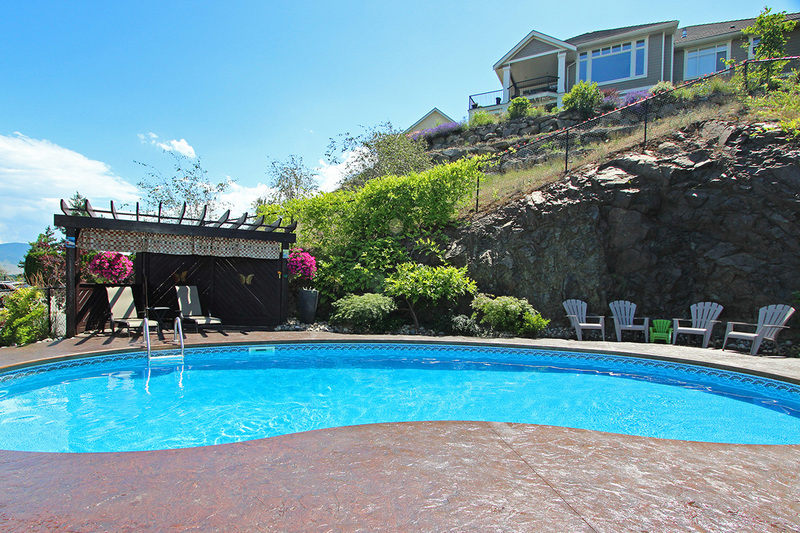 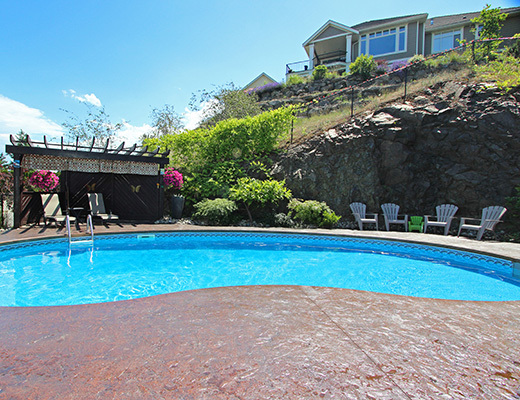 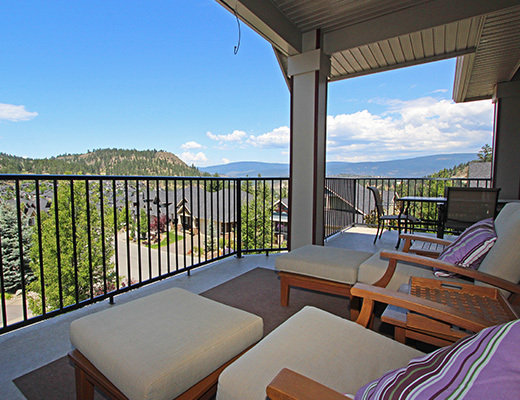 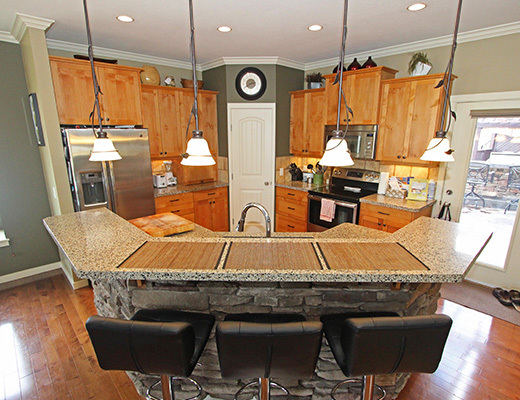 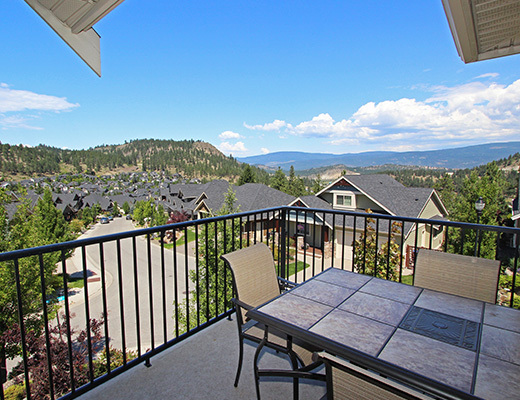 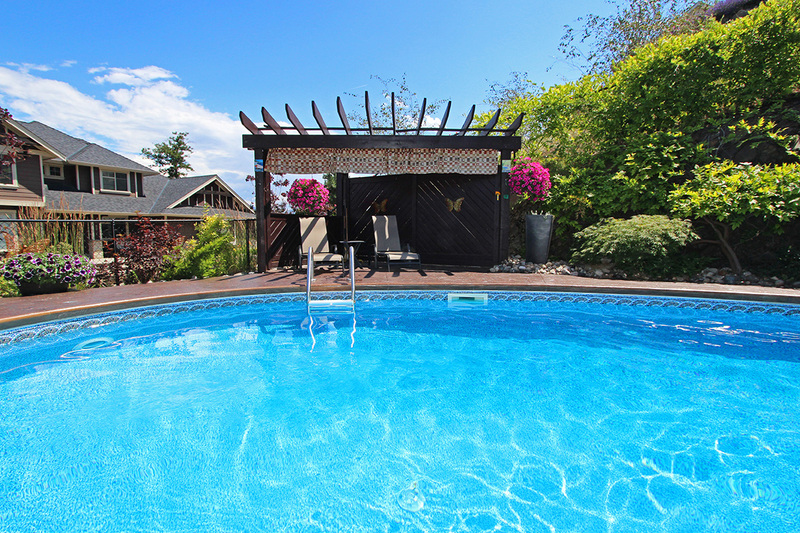 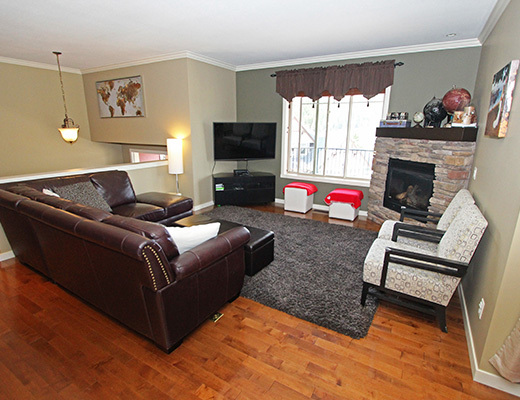 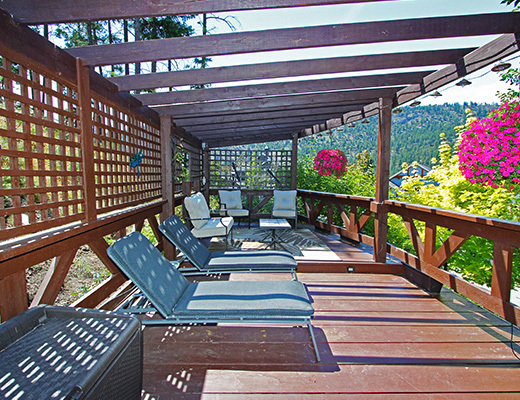 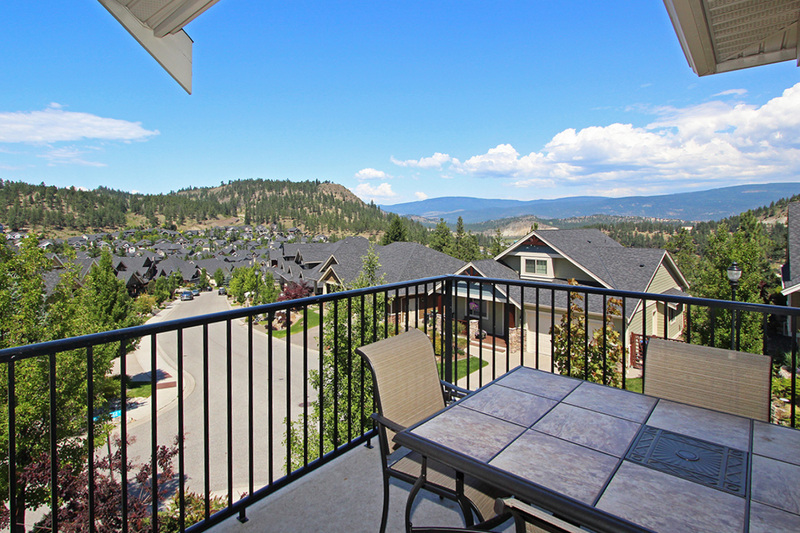 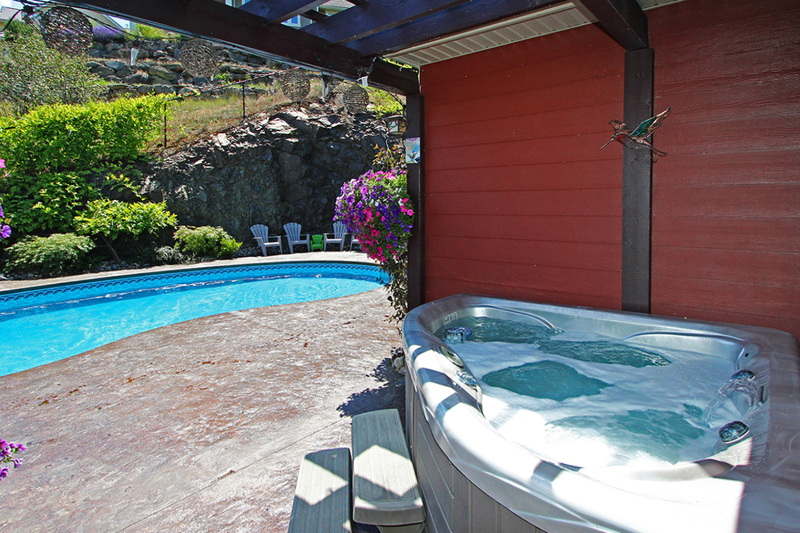 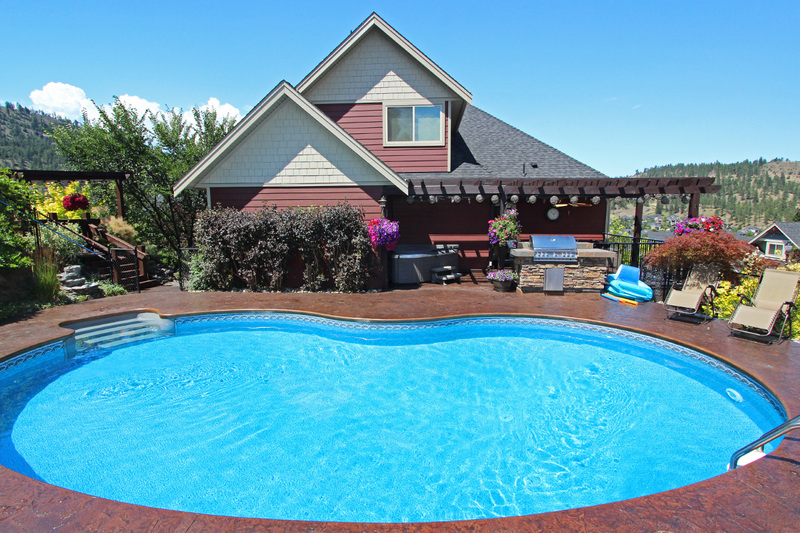 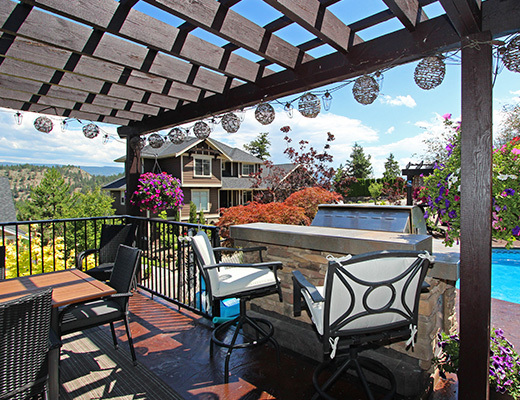 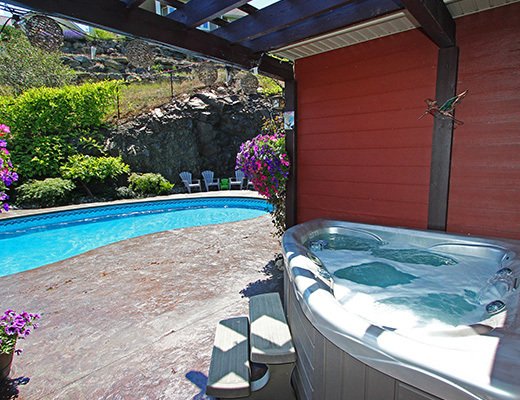 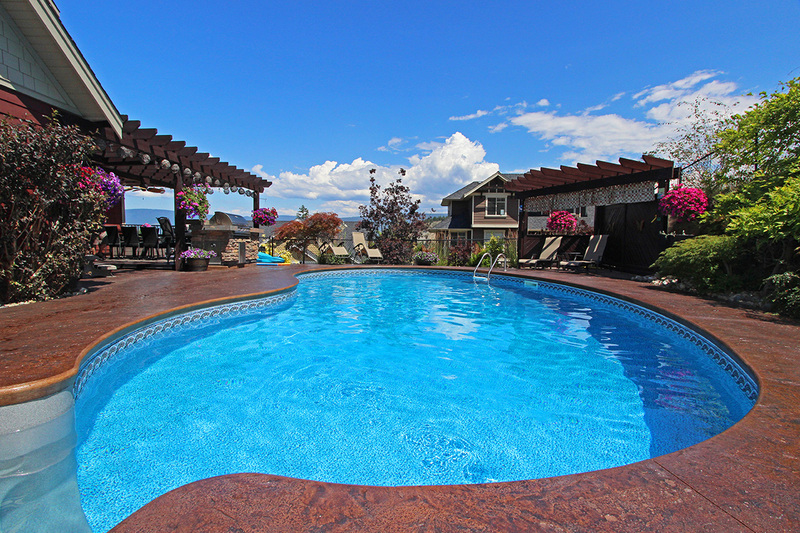 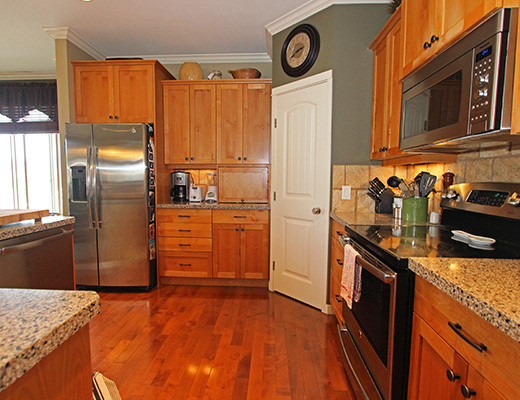 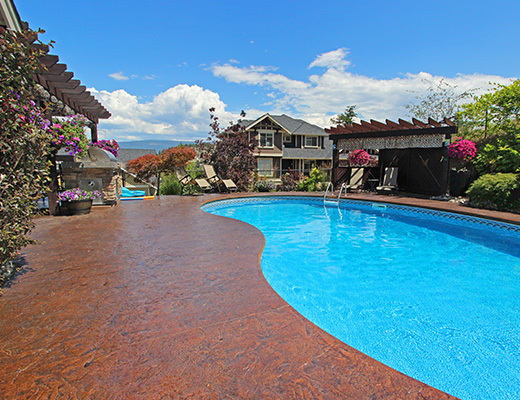 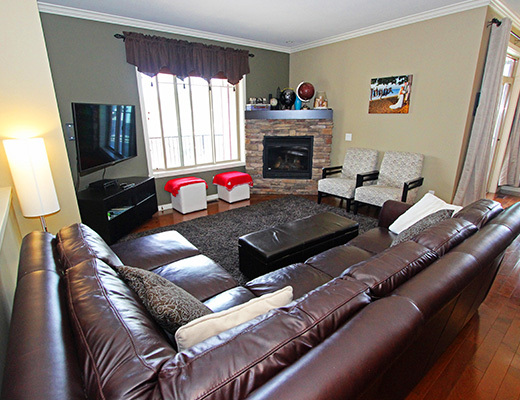 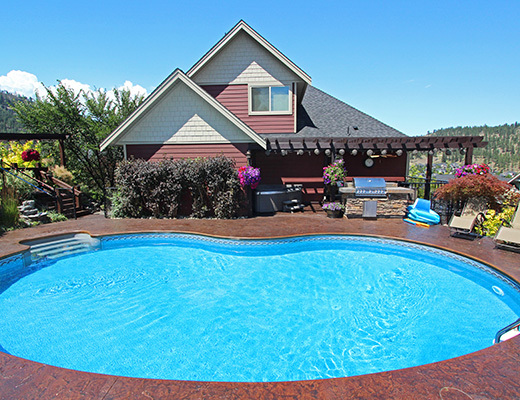 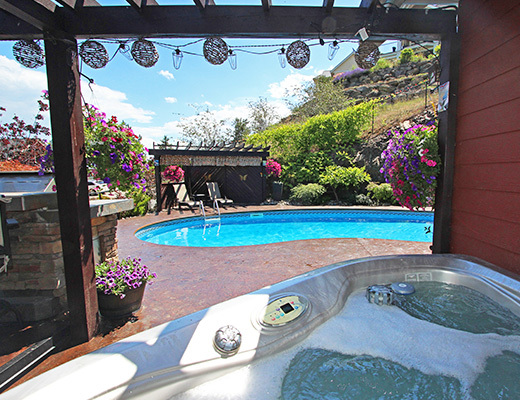 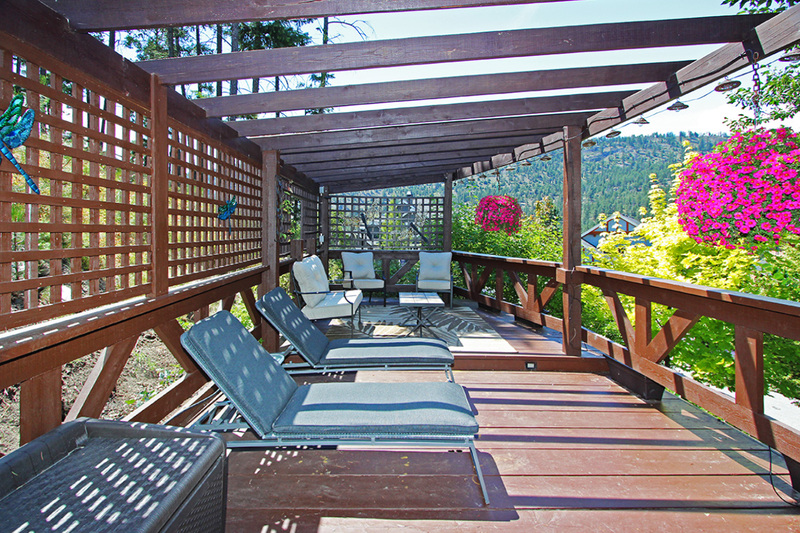 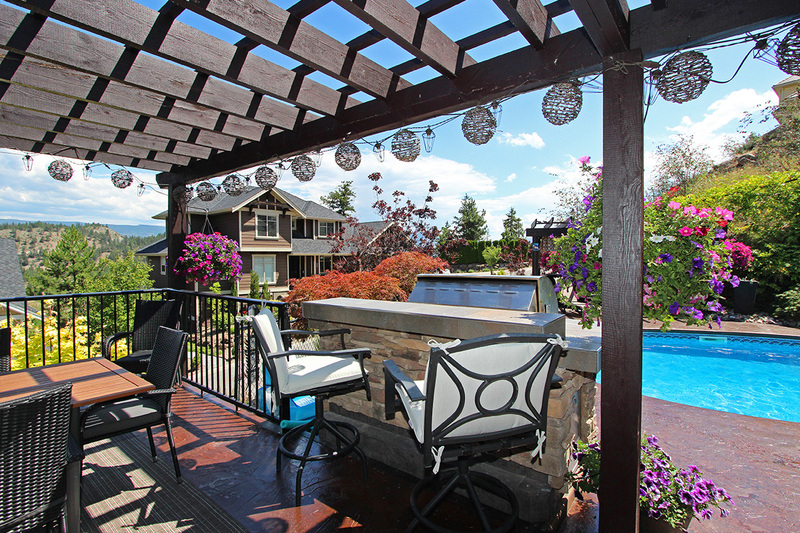 This home offers everything your family could possible need for enjoyable Okanagan getaway and is located within 15 minutes of beaches, restaurants, shopping and all the major amenities that Kelowna has to offer. 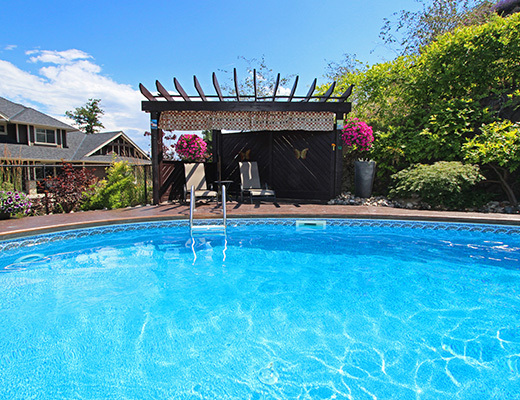 Special Note: A $250 cleaning fee applies to all stays.